Hunter manages site selection and data analytics for Peloton. His primary role is to provide clients with customized data intelligence and insights throughout the commercial real estate process. Hunter’s experience in geographic information systems, business intelligence tools, and the art of illustrating data gives him the ability to solve difficult and unique problems. 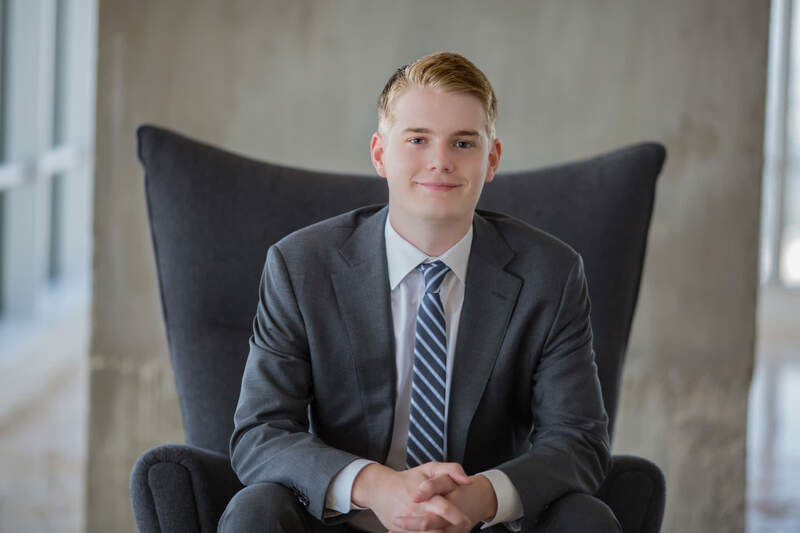 Hunter previously worked at two national real estate companies and graduated from one the top business geography programs in the country at the University of North Texas. His passion is helping others understand location solutions by blending storytelling and data analytics.